It may be autumn already but cooking summer vegetables is still going on. Basically most of them are at their best now in September having received the warmth of the last days of August. 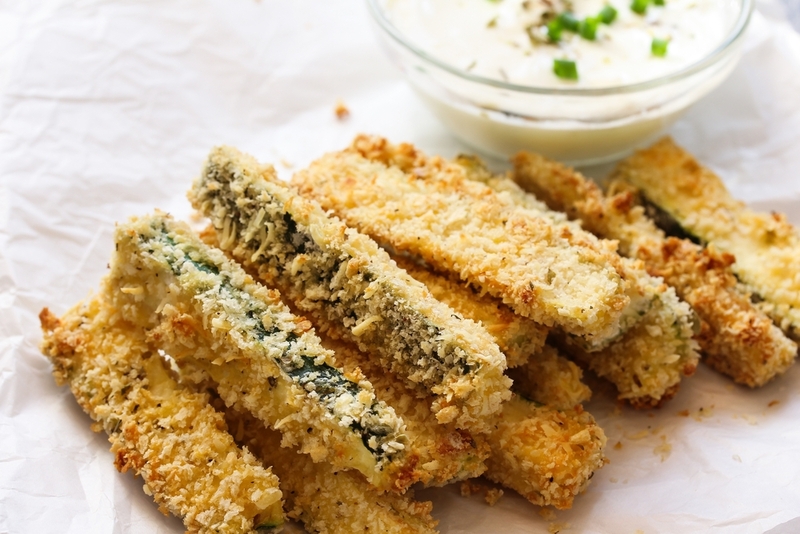 Zucchinis are still tender and sweet. We’ve sliced some and we’ve baked them with some special Greek cheeses. A perfect early autumn dish! This entry was posted in Around the Greek table, THE ART OF LIVING WELL / and tagged feta cheese, Summer, vegetarian, zucchini on 7 September, 2018 by George Papageorgiou. 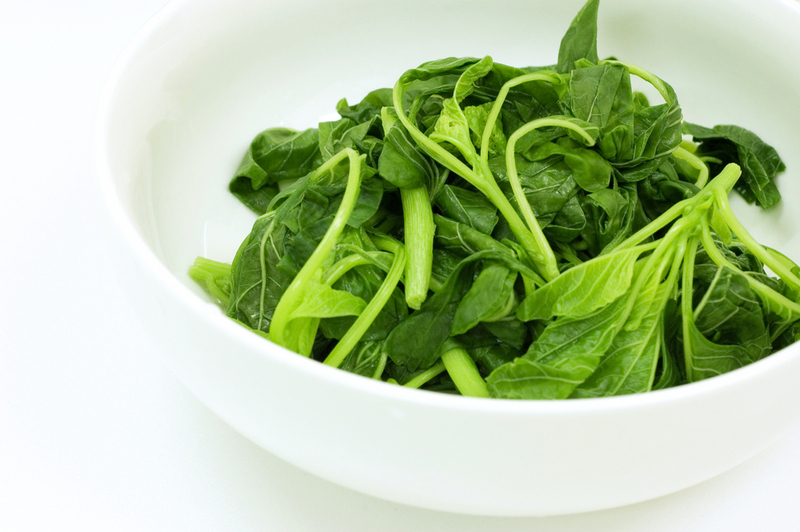 Greek cuisine is full of wild greens. One of the most popular, which we usually enjoy eating during summer, is the amaranth greens, the “vlita” as we call them here in Greece. They can be boiled and eaten as a salad but they are also cooked with zucchini in a popular dish that is called “yiachni”. It’s sort of a vegetable stew, very healthy and very easy to make! This entry was posted in Around the Greek table, THE ART OF LIVING WELL / and tagged Summer, vegetarian, zucchini on 7 July, 2017 by George Papageorgiou. 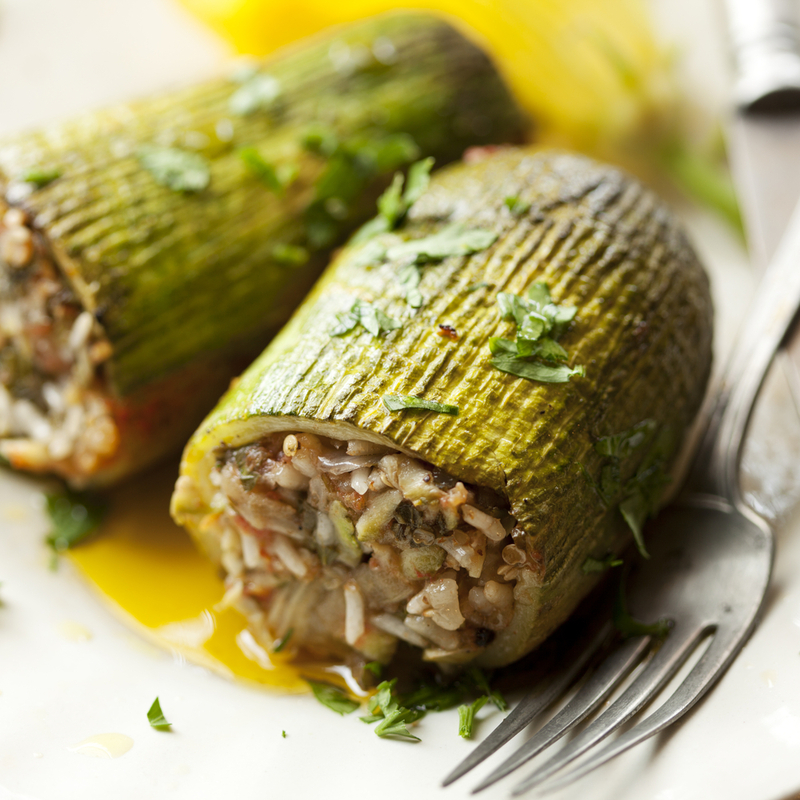 Zucchinis are in season, so it’s a good occasion to make this dish, one of the most elegant of the Greek cuisine! 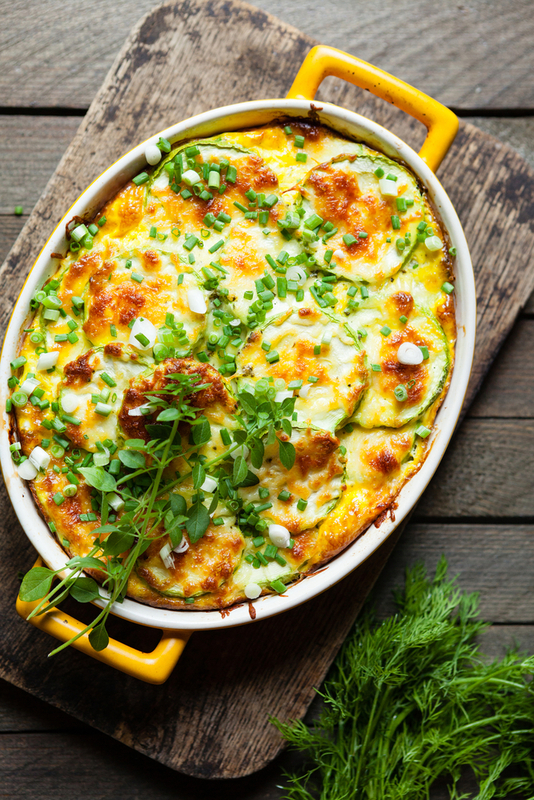 This entry was posted in Around the Greek table, THE ART OF LIVING WELL / and tagged comfort food, Summer, zucchini on 6 June, 2016 by George Papageorgiou. 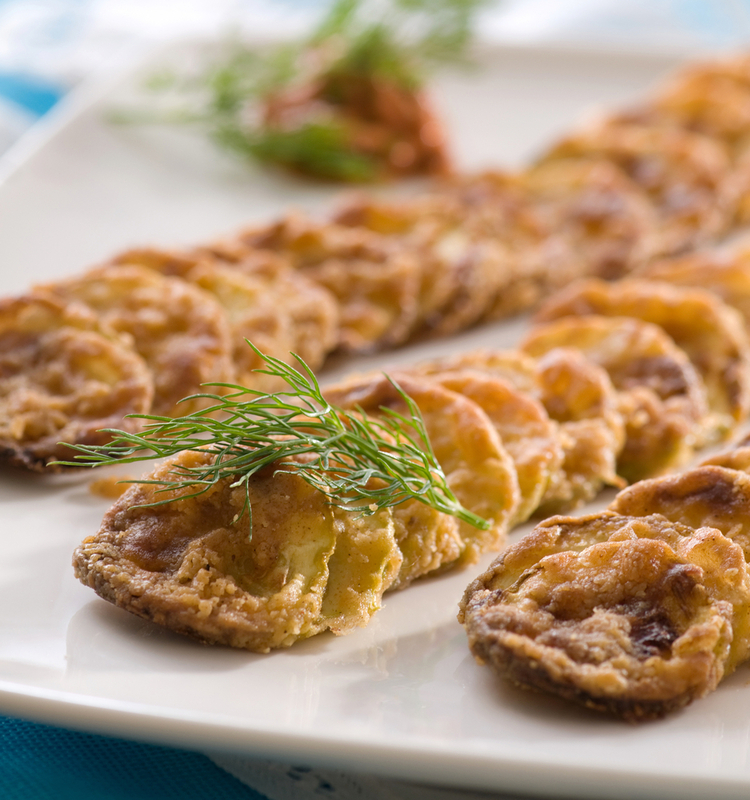 Briámi (or briám) is a very simple summer dish made with season vegetables. It’s one of those dishes that don’t take much of our time to prepare, they don’t need any peculiar ingredients- just fresh summer vegetables and everyone in the family enjoys eating! That’s why it is a common option for the family cook, so common that it’s usually served at least once a week in summer! 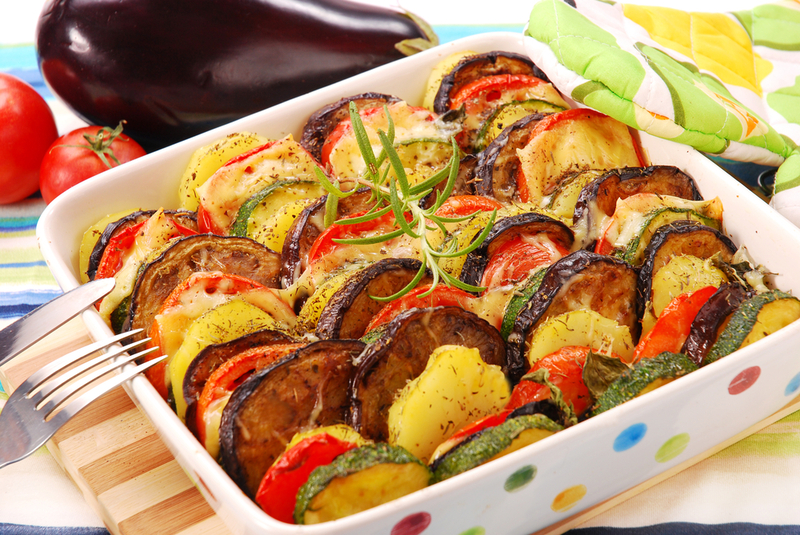 This entry was posted in Around the Greek table, THE ART OF LIVING WELL / and tagged comfort food, eggplant, Summer, vegetarian, zucchini on 5 June, 2015 by George Papageorgiou.